Our children’s classes are for ages 6 and up. 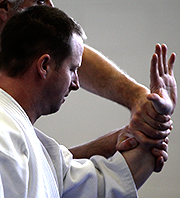 Kids 13 and older may start aikido in the adult class, depending on their maturity level. Emphasis is on good discipline and healthy attitude while enjoying a fun and rigorous practice. Drop by any of our children’s classes to watch or participate. Our adult classes focus on proper technique and mental focus as well as overall fitness and flexibility. Calgary Aikikai welcomes persons of any age, gender or ability. New students may come and watch any class, and may also participate in up to four classes free of charge to see how they like it. 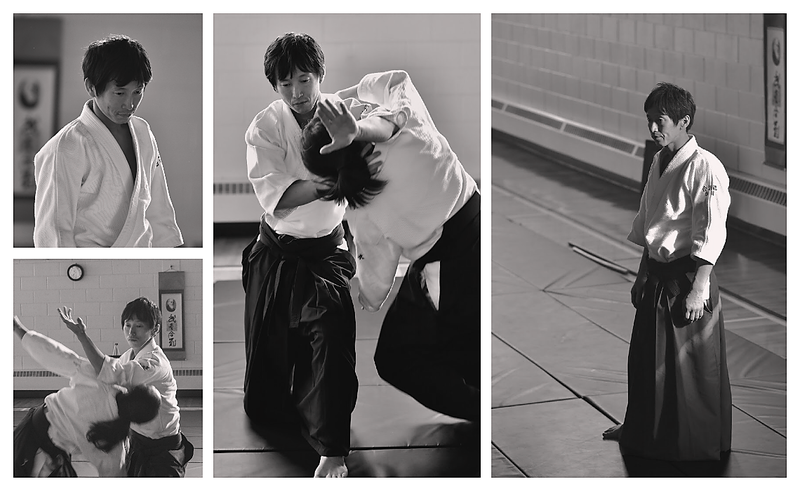 Since 1980, Calgary Aikikai has trained hundreds of students in this martial art that is both a practical self-defence and form of creative movement. We believe that the best way to learn is through enjoyable and spirited practice, with an emphasis on traditional techniques. 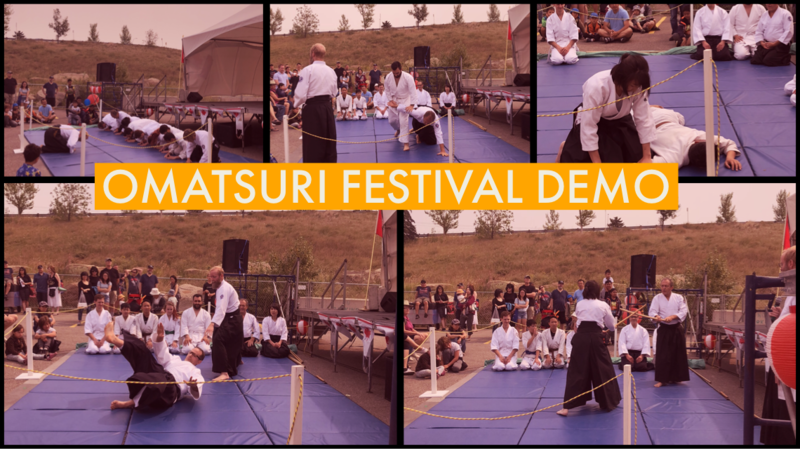 Calgary Aikikai was excited to take part in the Omatsuri Japanese Festival this last Saturday! This was the largest event of its kind ever held in Calgary. Hundreds of people were very interested in our thirty minute demo. A big thank you to all the participants for helping showcase aikido to the great people of Calgary! The local dojos of the Canadian Aikido Federation will be hosting the CAF’s annual summer camp in Calgary this year. Taking place from Saturday, June 23rd to Friday, June 29th. 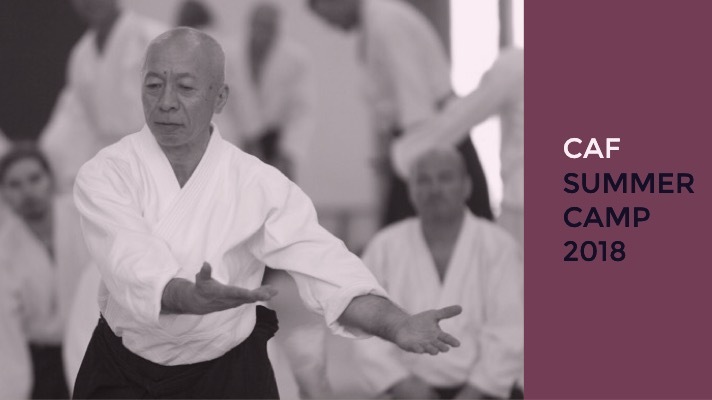 This full week will have plenty to offer for aikido enthusiasts including daily instruction by their Technical Director and Hombu instructor seventh-dan H. Osawa Shihan of Tokyo, Japan. All aikido students regardless of level or affiliation are welcome. For additional information and registration please see the CAF seminar page or download their information package.